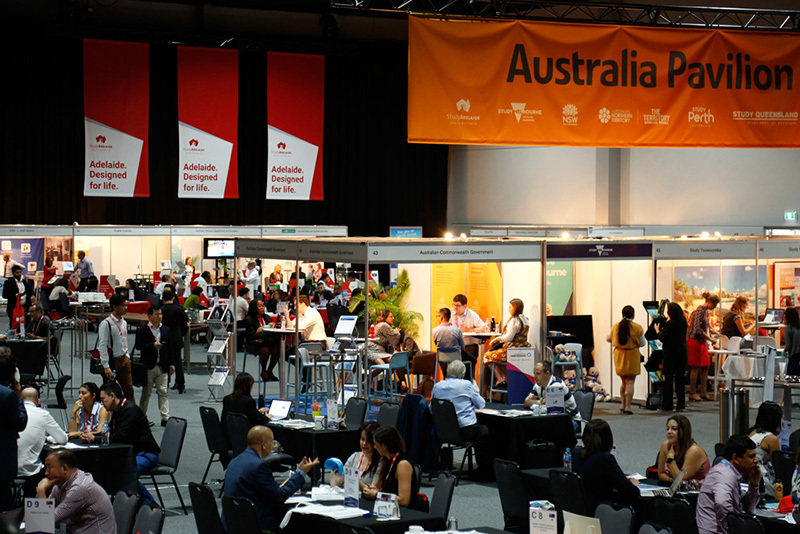 ICEF Australia New Zealand (ANZA) was held in Darwin from April 3rd to 5th, 2019. ANZA welcomed 448 participants, including 26% first-time attendees to an ICEF event. Over the course of the three-day event, participants came together to network, learn, and build meaningful connections. 114 educators, 99 service providers, and 16 work and travel representatives engaged in 3 918 one-to-one meetings with carefully vetted agents. Educational institution participation was balanced between Australia (75%) and New Zealand (22%). Participants enjoyed social networking during welcome and dinner receptions and several familiarisation tours to various destinations. 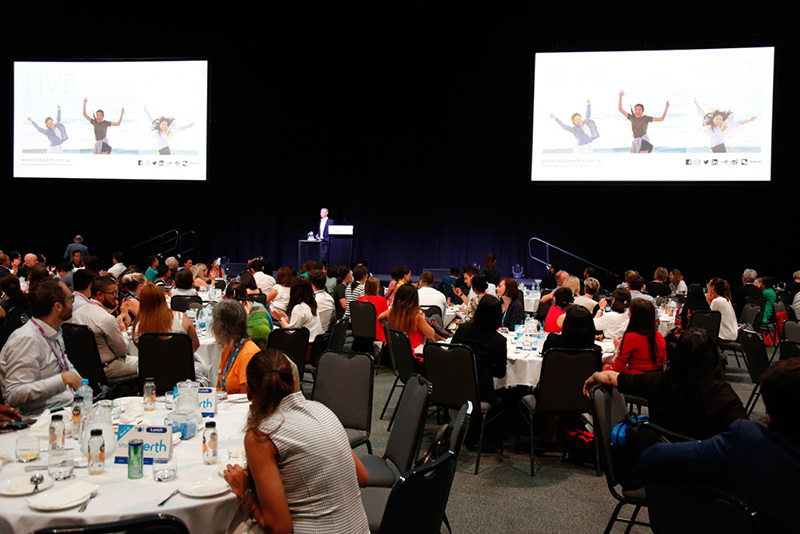 A half-day seminar programme featured a variety of speakers and topics including activating your global alumni network and discovering new pathways to employability in New Zealand. “The consistently high standards set by the ICEF team were once again on display. This was an excellent event. Very useful for us,” said Nicholas Tan, Manager of Study Melbourne, Australia. Prior to this year’s event, ICEF committed to helping Hands Across The Water (HATW), a social initiative that houses, feeds, and educates hundreds of disadvantaged Thai children. HATW currently finances the operation of seven homes for children across Thailand. 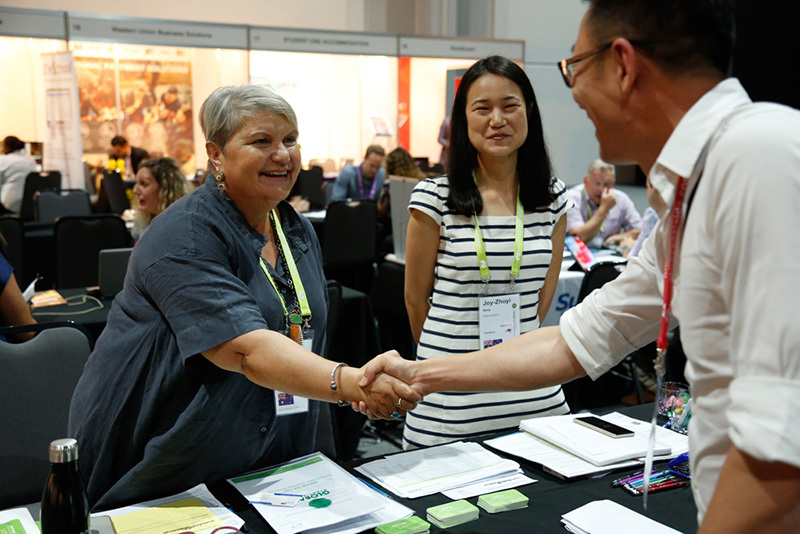 To support this worthy cause, ICEF Education Fund has donated $ 4 200 on behalf of every organisation who booked a table or booth at ICEF Australia New Zealand 2019. ANZA 2020 will be hosted in Adelaide from April 15th to 17th. For more information, please go to: www.icef.com/anza.